I keep finding outrageously beautiful, inspiring, and unique things on Etsy that make my eyes drool. That sounds weird, but I will share with you some of my favorite finds and then maybe you'll understand. This is absolutely stunning! 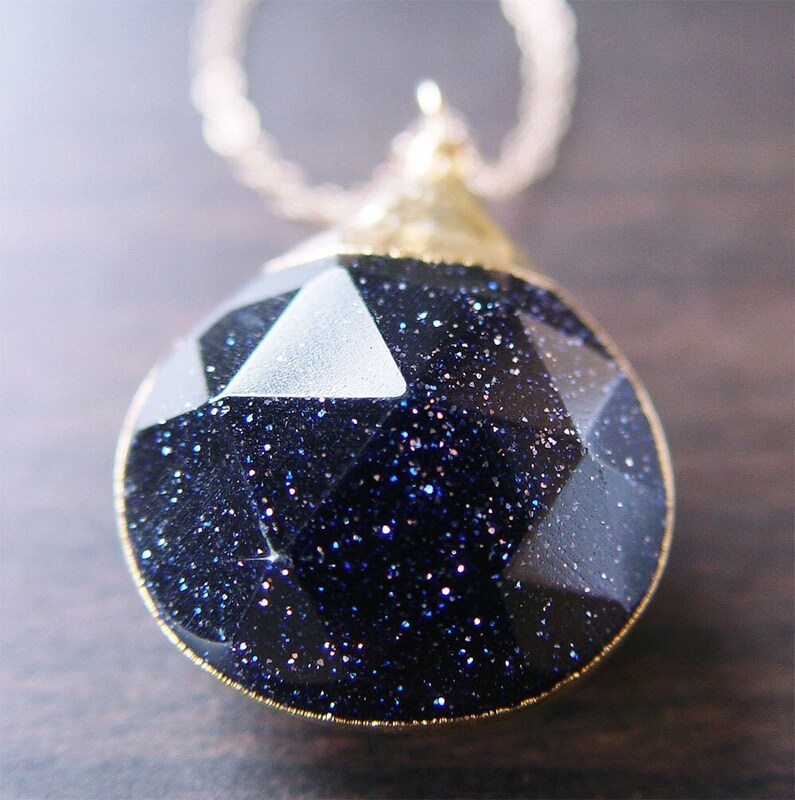 It's space, night, and sparkles all in one. It's hard to choose one favorite from Friedasophie Jewelry Design. I'm a sucker for gem stones. 2. 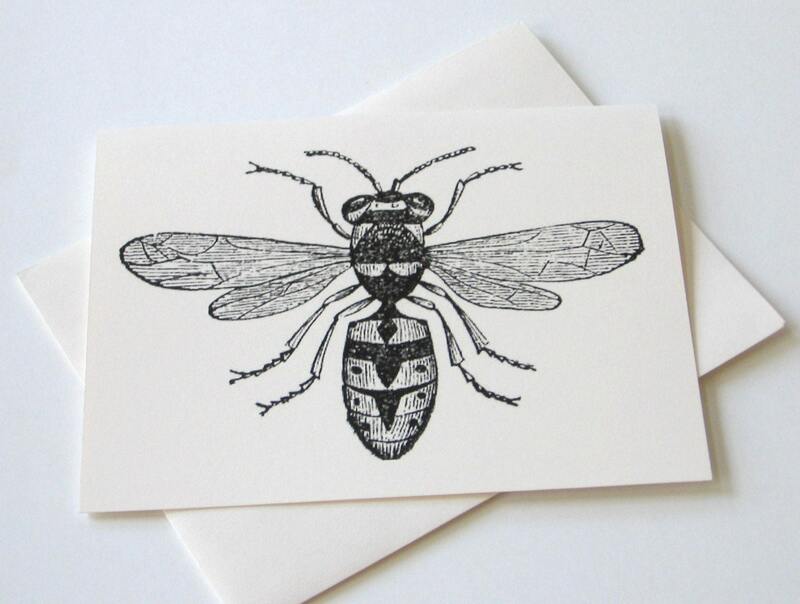 I would write letters upon letters with these note cards. There are also a lot of very neat stickers and stationary at Petite Paperie. 3. 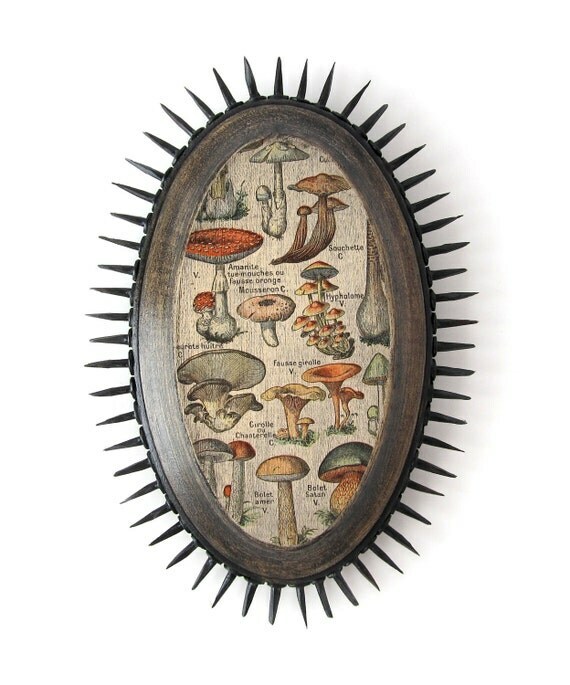 I love me some fungus, especially in a badass frame like this one at Sushipot. 4. 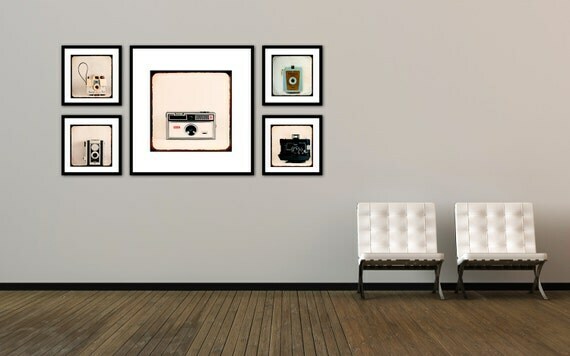 I would absolutely love to have these photos in my future living room. Or pretty much anywhere in my future house, actually. Tracey Capone Photography is full of beautiful photography. I will have more photography soon! I'm trying to keep up with blogging even though I don't have much new photography to share (film costs money to develop, sadly). Stay tuned, folks.